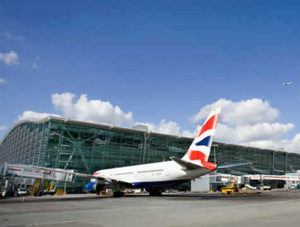 Ruislip is served by two airports: one in Ruislip itself, RAF Northolt, which only services private and government aircraft; and London Heathrow, some twenty minutes away in the southern part of the Borough. Unless you are very rich it is unlikely that you will be using RAF Northolt, but from London Heathrow the World is your oyster. You can fly direct to some 190 cities, on all six inhabited continents (no services to Antarctica at present). 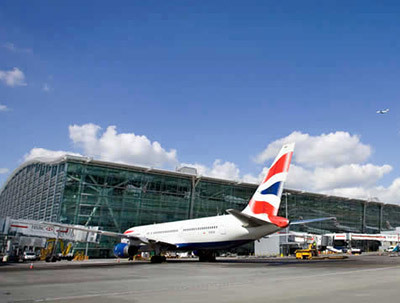 If using Heathrow, make sure you know which terminal your flight leaves and arrives at, as the four terminals (there is no Terminal 1) are located quite some distance from each other.